Match number twenty of the IPL 2017. Thirteen overs into the match, RCB are cruising with 122 for no loss and the "Universe boss" Chris Gayle is batting on 77 at a strike rate of a tad over 200. Nobody wants to bowl now. 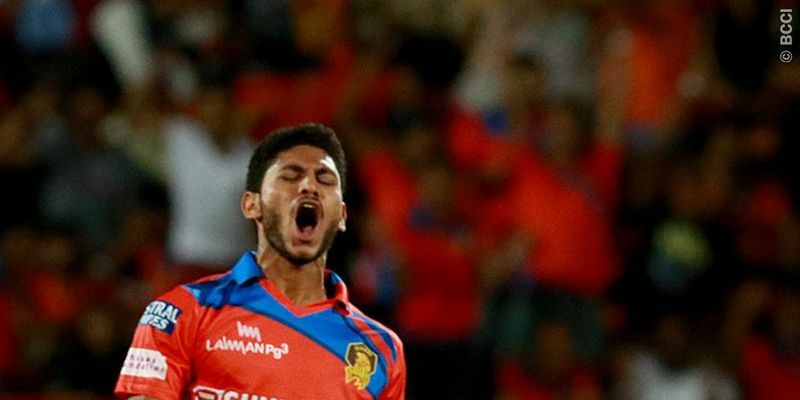 Nobody but Gujarat Lions’ Basil Thampi. Thampi decided to go over the wicket to the left-hander- basically into his arc. He delivered the perfect Yorker. It was fast in the block-hole aimed at Gayle’s feet who tried to dig it out but the ball went through his legs to the wicket keeper. The next ball Thampi nailed the Yorker again; this time on the toes. You beauty! LBW and that was Thampi’s first IPL scalp and what a big one. Over the years, Indian cricket fans have watched young Indian fast bowler with awe. Like a puff of fresh air, the very sight of a budding pacer steaming in, bowling bouncers and delivering the yorkers is a treat to every Indian cricket fan. Make no mistake, the joy is still the same when a young Indian batsman leans into a cover drive, but, somehow the fast bowler attracts greater attention, maybe for the sheer rarity of the craft. At the moment, that speedster is Basil Thampi. Born at Perumbavur in Kerala, Thampi had first impressed former India pacer Tinu Yohannan when he was playing league cricket in Chennai in 2013. His deceptive round-arm action and his ability to bowl at 140-plus constantly earned him the Ranji Trophy cap for Kerala in 2014. In his 11 first-class games, so far, Thampi has managed 18 wickets at an average of 43 so far. However, what propelled a sumptuous 85 Lakhs (base priced 10 Lakhs) IPL contract for Gujarat Lions was his performances in the inter-state T20 competition for Kerala where the lanky lad bagged eight wickets in five matches with an exceptional economy rate of 6.22. If that is the only problem, Thampi doesn’t have to look too far ahead for a solution. His Lions’ teammate Praveen Kumar, one of India’s finest when it comes to generating lateral movement of the new ball, can be the perfect guide for him. Also, in Heath Streak, his bowling coach in Lion’s camp, he has a fast bowler, whose accuracy and perfect outswingers left the world awestruck in the early parts of 2000. 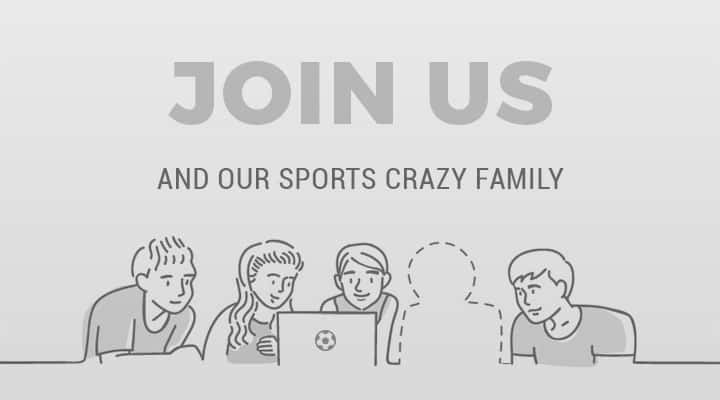 Apart from developing his skills, this IPL experience will also add another important dimension to his game and that is to handle the pressure in a match situation. In front of one of the noisiest crowds in at the Wankhede, that was rooting for Mumbai Indians, who needed 23 off 18 balls, Thampi was given the responsibility to bowl the 18th over with Rohit Sharma and Kieron Pollard both set and striking big. Thampi delivered four yorkers in that over and gave away just 5 runs. Talk about big-match temperament. Although Gujarat Lions went on to lose the match, that one over would have boosted the confidence of the young pacer that he belongs to this level. At the age of 19, like many a Keralite, Thampi, too, wanted to quit cricket to work in the Gulf to support his family. He got a perfect mentor in CM Deepak, who persuaded him to continue playing the game. Four years later at 23, Basil Thampi is making a name for himself in the Indian Premier League. Just watching him bowl in this tournament gives an indication that he is really focused and that is probably the most important thing for now. While hard-work seldom goes unrewarded, many small-town cricketers, or any small-town sportsmen for that matter, are lost in the oblivion while trying to overcome the obstacles and the fear of failure. But Basil Thampi has already rung a bell in the IPL and maybe, has set the stage for much bigger and grander things to come. Until then nallathu varaṭṭe (Good Luck) Thampi!